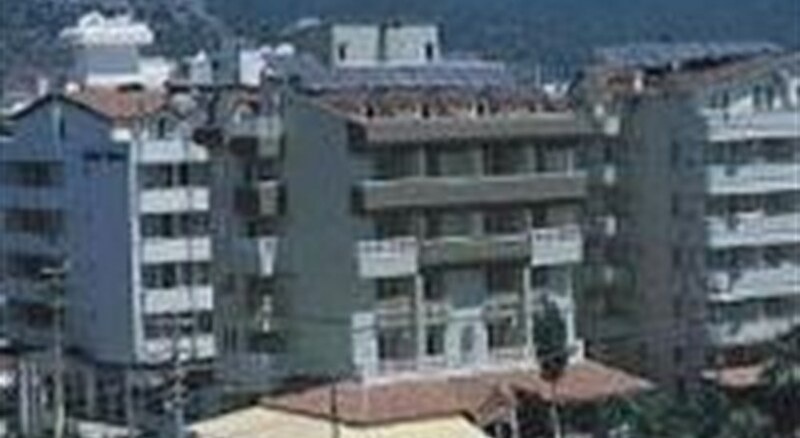 The hotel was built in 1989 and completely renovated in 2002. There are a total of 30 rooms spread over 5 floors and the hotel's amenities include a pool and garden area, hotel safes (for an additional fee), lifts and a 24-hour reception. 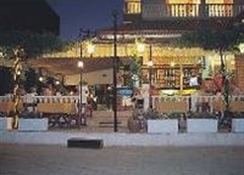 There is also a cosy hotel bar and an air-conditioned ï¿½ la carte restaurant. Guests may also take advantage of the hotel's room service.